This page contains details of Exhibitions & Events which we hope you will find of interest. The Exhibitions & Events specifically mentioned here are mainly those which are local to us, i.e. 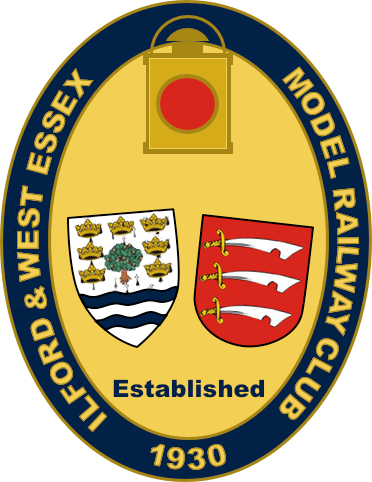 Essex and South East England (or those to which we are taking our layouts!). For a more comprehensive calendar of Exhibitions around the country, please visit our Directories & Magazines and Clubs & Societies pages for links to other sites that contain useful listings. Address Alexandra Palace, London N22 7AY. Address The International Hall, Brentwood Centre, Doddinghurst Road, Brentwood CM15 9NN. 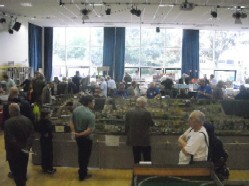 See website for details of toy fairs throughout the UK.